Large projects to small - from tree trimming to shrub care and insect and disease treatments - we can guide you and keep your trees vibrant, healthy, and add value with beauty. Healthy trees are one of the key elements to the value of your property and its ability to help you save energy costs and live a healthier life. We want our clients to come to us for our tree and shrub expertise and service for many years to come. Read more about the promise we deliver to all our clients - corporate, household or individual. 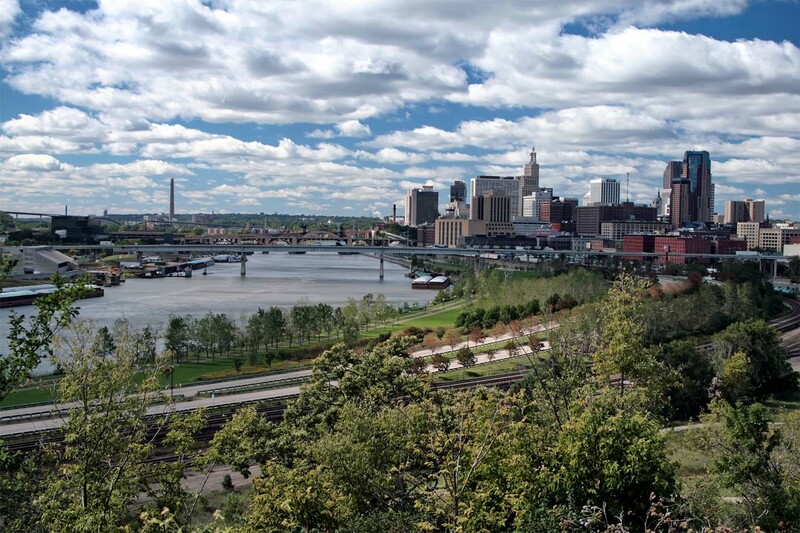 Ostvig Tree Care provides full-service tree and shrub care around the Twin Cities and throughout Minnesota. Founded in 1933, we’re known for leaving landscapes looking amazing, increasing property value, and creating invigorating beauty for our customers. We’re not average tree trimmers – you can count on us to respect your time and deliver on your goals. At Ostvig Tree Care there’s only one thing we value more than trees and that’s our clients. 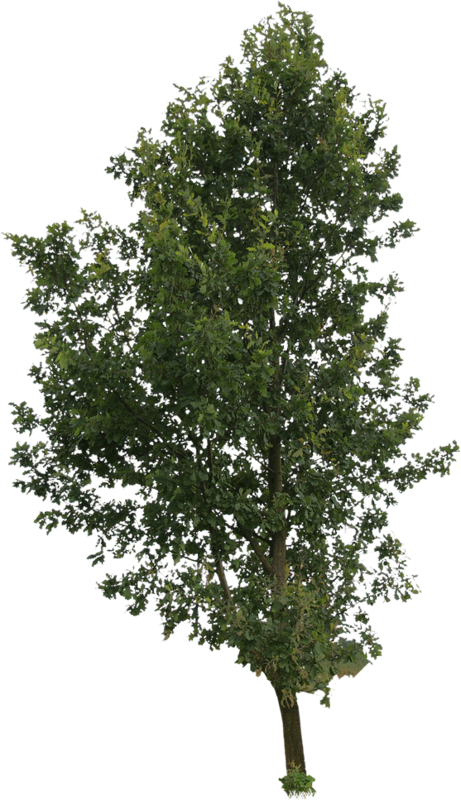 We want our clients to come to us for our tree and shrub expertise and service for many years to come. That’s why we have a formal client service policy that every employee of our company knows and abides by. Have a Large Commercial Tree Care Project? 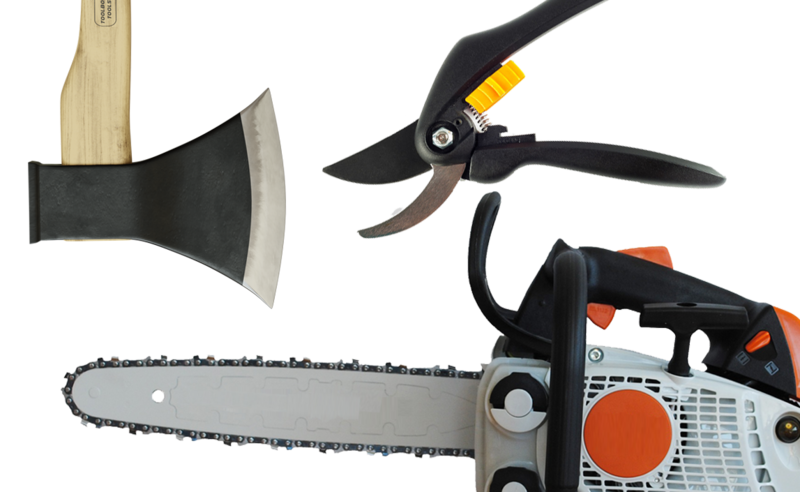 Ostvig Tree offers a complete Commercial Tree Care Service and landscape maintenance, with a complete outdoor pest control, including landscape treatments and plant health care solutions. For more Commercial Tree Care information and free estimates, click the button below. We diagnose plant ailments, control, eliminate, and prevent disease or insect/pest infestation. Removing trees & shrubs becomes necessary when the plants are severely injured by storms, they outgrow their sites or they need maintenance. We’ll help you decide whether a damaged tree can be saved; whether cracks can be repaired, or if a diseased or insect infested tree can be treated. 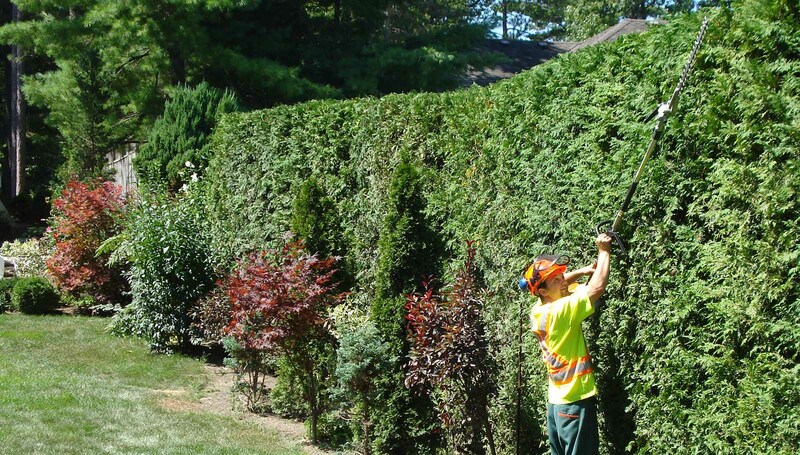 Our trimming services can shape your hedges and reduce the height or width as needed. In addition, we remove, dispose of and plant hedges. At Ostvig Tree Care, we maintain a working culture that fosters the highest standards of integrity, respect, and professionalism. We seek those whose character is exemplary and provide them with a unique combination of independence, support, encouragement and opportunities for ongoing development, growth and education.